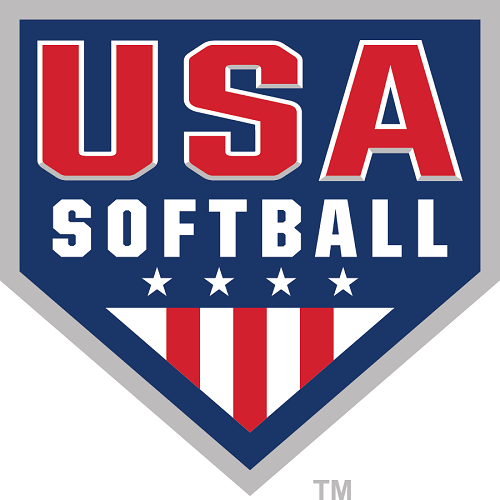 "USA QUALIFIER SWING THOSE BATS"
The first two games played are SEEDING games. After the seeding games are complete we will move to a TRUE Double Elimination Tournament. There will be one Bracket per age group and you will have the opportunity to make it to the Championship game from the Loser's Bracket. This is a USA Qualifier and the winner from each age group will receive an automatic bid to the USA State Championship in July. 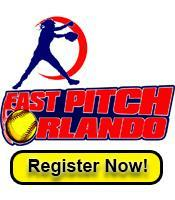 Jodi Bayles will put on a HITTING / PITCHING Clinic from NOON - 2:00pm on Saturday. THERE WILL BE NO GAMES DURING THIS CLINIC. THIS WILL BE A GREAT CLINIC FOR ALL AGES!! If you are playing in the Tournament the fee is $10 per player. If you enter your team the fee is a flat $100. If you are not playing in the tournament the fee is $20.